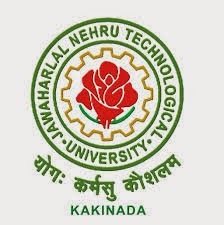 The following are the collection of computer network materials for jntu kakinada university. Here you can find the materials from the prescribed text books of jntu university and you can download them fee here. A computer network is an interconnection of two or computer that are connected in desired logic using any one of the network topology available. Networks are becoming very popular along with the technology development. Generally networks are divided into two types. one is general networks and second one are hybrid networks.